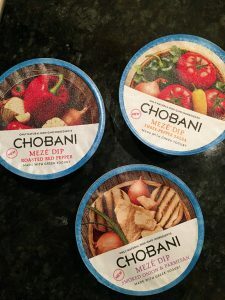 Our house goes through quite a lot of Chobani yogurt all year long, so imagine how thrilled I was to learn about Chobani Mezé™ Dips – bringing something a little lighter to summer parties! 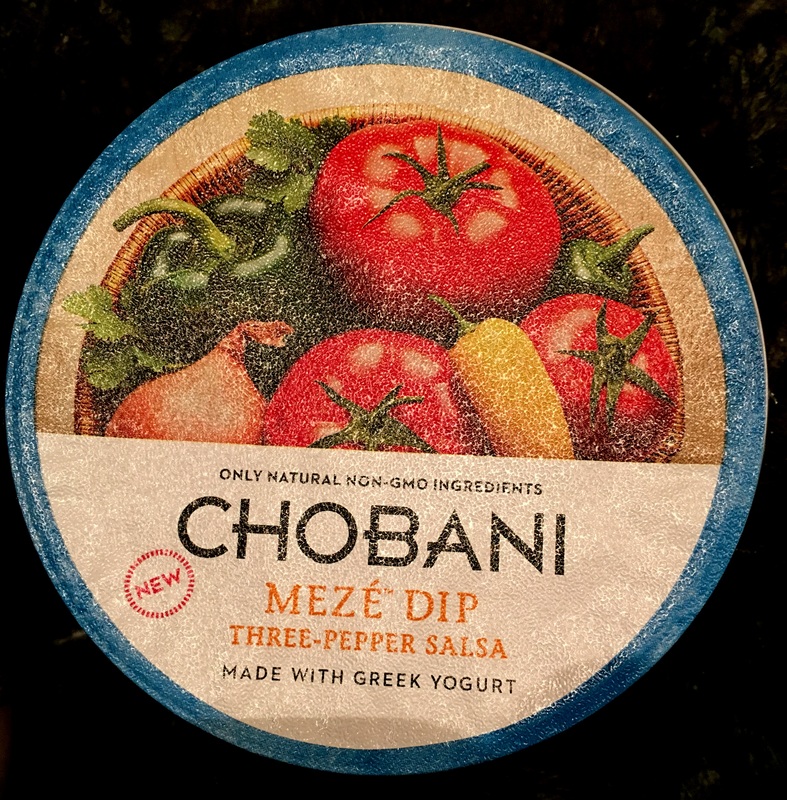 Newly released for your summer entertaining, Chobani Mezé™ Dips are a savory, rich, and creamy collection of dips that will make a splash at pool parties, barbecues, and other summer festivites. 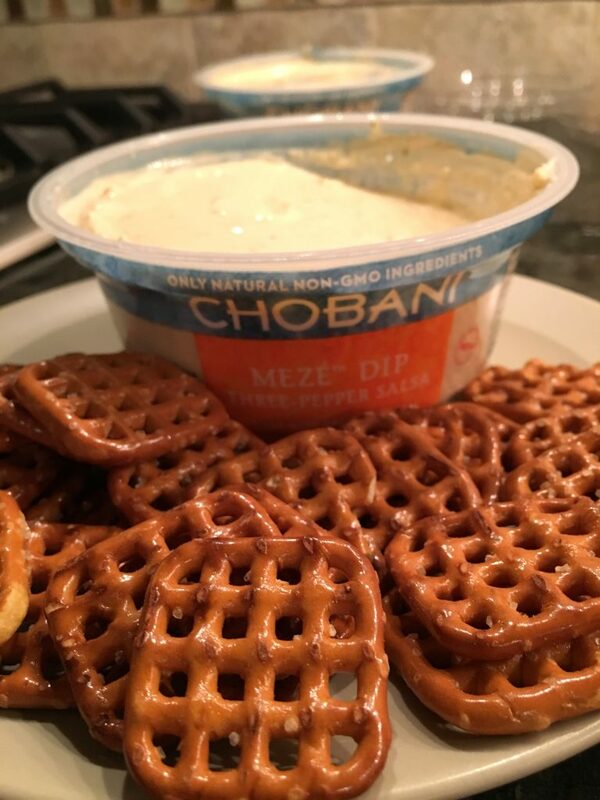 The best thing about Chobani Mezé™ Dips is that they are all natural, GMO-free, healthier options to other party dips. 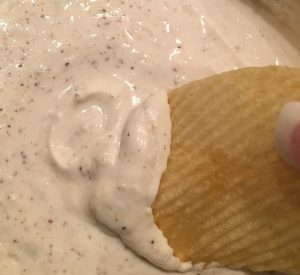 With only 1 gram of fat and 25 calories per serving, these dips are much lighter alternatives to the mayonnaise or sour cream based dips you probably usually put out on your summer party table. These dips are even lower in fat and calories than hummus, which I see quite often at summer parties. Chobani Mezé™ Dips are made with real, fresh vegetables and the Chobani Greek Yogurt you’ve come to know and love. The dips comes in four flavors, so there’s one for every party theme and every party goers taste. During a recent family game night, I served a selection of the three I found at our local Wegmans – The Roasted Red Pepper, Three Pepper Salsa, and Smoked Onion and Parmesan, and every single one was a hit across the board. The kids tended to gravitate towards the Smoked Onion and Parmesan. This is like your family favorite onion dip all grown up. The smokey onion flavor with the nutty, bold Parmesan cheese made this creamy dip the most popular at our little get together. The flavors are powerful, with the smokey onion bringing a whole new vibe to “onion dip”. If you like your dip to come with a kick, the Three Pepper Salsa is for you. 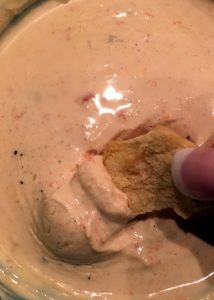 Made with green, chile, and jalapeno peppers, the dip is spicy and cool at the same time, gaining favor with the heat lovers at our game night. This was perfect with veggies and chips, and of the three flavors we tried, this may have been the most popular. If sweet heat is more your speed, the Roasted Red Pepper should probably show up at your next party. Packed with flavor and a slight kick, this was my favorite. It reminded me of some vegetable dips I’ve had, but with a bolder flavor and the tiniest bit of spice, making it interesting and delicious. 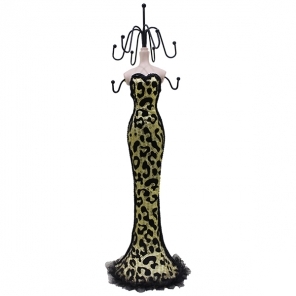 Sweet Heat for your Summer Soiree! As if there’s no enough good already going on here, the Chobani Mezé™ Dips are gluten free, kosher certified, and made with milk from cows that have not been treated with hormones. 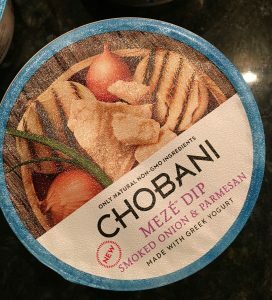 The dips also claim to be less than 5% lactose, and while I’m not lactose intolerant, that may be low enough for someone with a mild intolerance to still enjoy the creamy deliciousness that is Chobani Mezé™ Dips. There’s plenty of summer left to go! 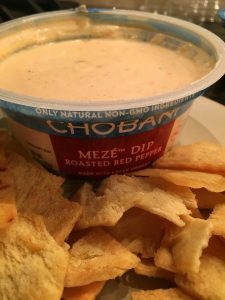 If August is time for your family beach house vacation or backyard pool party, Chobani Mezé™ Dips are the perfect summertime addition to your get together. They’ll help to keep you swimsuit ready while satisfying the craving for something creamy and delicious. 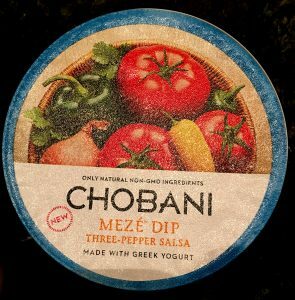 For more information about this great new product, check out Chobani Meze Dips! 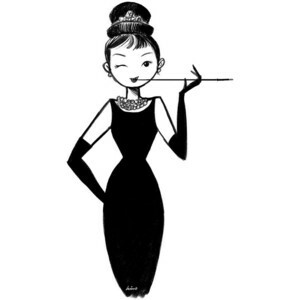 Audrey Hepburn and Breakfast at Tiffany’s just goes hand in hand for a bridal shower theme. 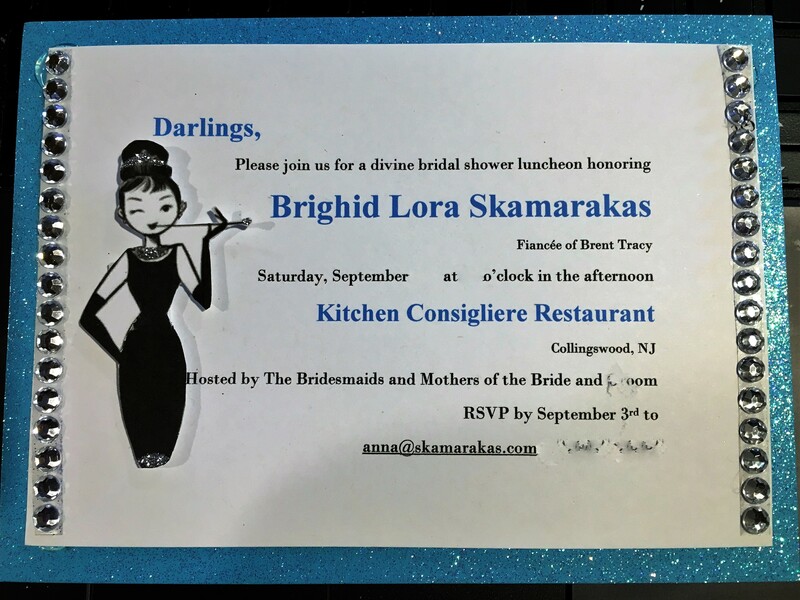 My daughter, who has always admired Audrey Hepburn and loves the movie Breakfast at Tiffany’s got engaged last year, and as mom to not only the bride but the maid of honor and one of the bridesmaids, I was excited to help plan the shower using this theme. We set to work on Pinterest. The boards for an Audrey Hepburn Breakfast at Tiffany’s themed shower are numerous, but after looking at so many, the ideas all seemed to repeat themselves. 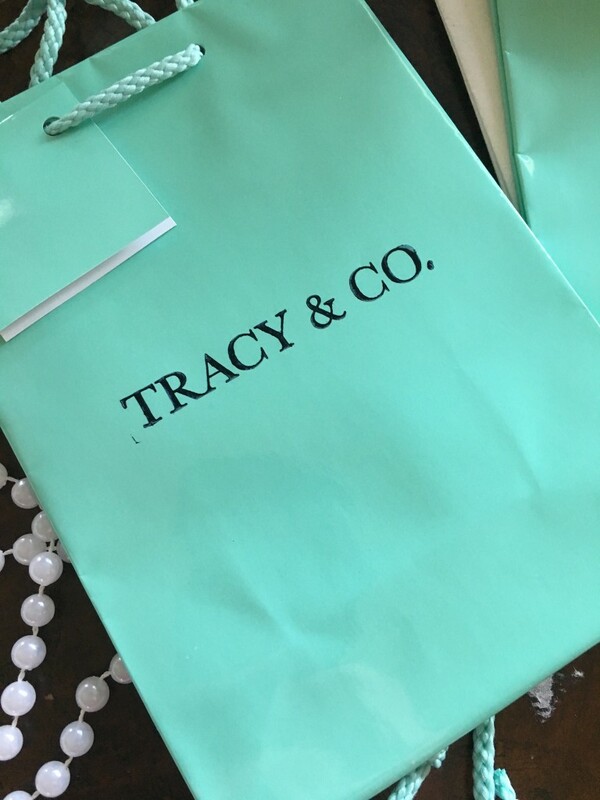 The decorations are abundantly Tiffany blue (or some reasonable facsimile, because no one but Tiffany’s and God know what the heck color Tiffany blue really is), and I was surprised that so many bridal showers used balloons as centerpieces. With the help of my great friend Joy, we were able to create beautiful and reasonably priced tablescapes that should give a more elegant, grown up feel to our shower. Centerpieces had to be simple, elegant, classic. When you think of Audrey Hepburn, you don’t think outrageous in any sense. We opted for white flowers, and to be perfectly honest, we went to several craft stores before finding our simple beauties on sale for under $2 a stem. The base is a yard sale find, painted with Mod Podge, and glittered to give the table some sparkle. Green styrofoam balls were easily cut in half with a sharp kitchen knife, and the blossoms were cut using wire cutters, and poked into the half styrofoam ball. The half ball was then glued to the top of the yard sale dishes. Voila! 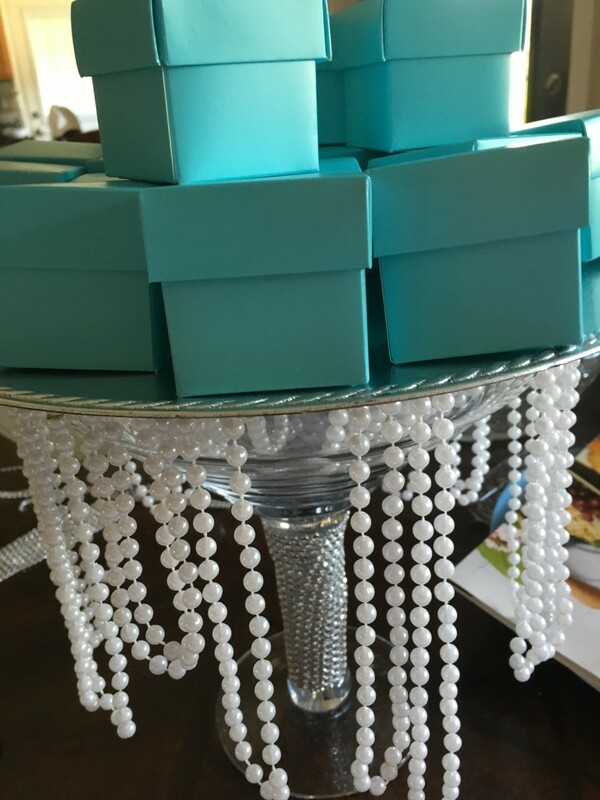 My favorite thing was our Tiffany ring boxes we made to be used as centerpieces or decoration for the gift or cake table. Using Papier Mache boxes found at the craft store (and bought on sale), we painted them first with a sealer, which is meant to keep the papier mache from buckling. When the coat of sealer was dry, we painted over it with another variation of the Tiffany blue color. This took two coats to fully cover, and you could do a third if you missed a few spots. We created a false bottom using a styrofoam brick, then covered a piece of cardboard – cut to fit the box – with tin foil (yep, right outta the kitchen drawer). We topped the cardboard with various size diamond “confetti” – found easily online. A flat, white bow was added to the box, and a personalized stamp created the finishing touch of the stamped logo! 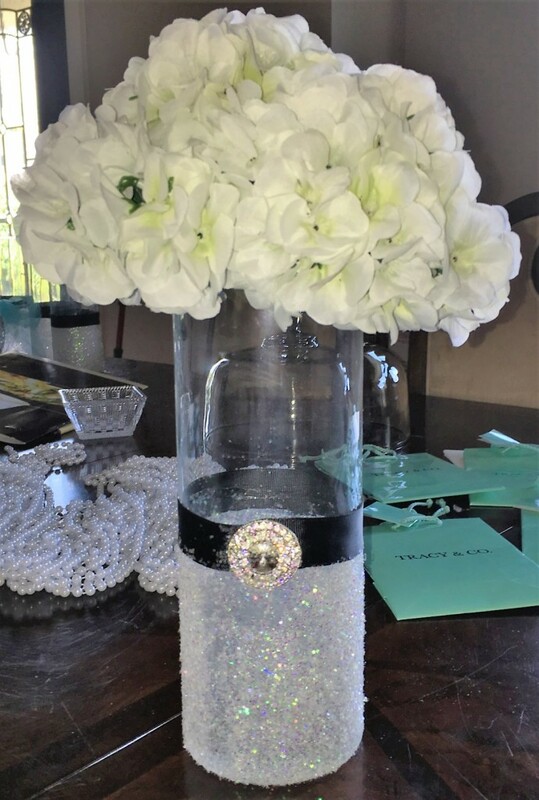 On some tables, we created a blinged out cylinder vase by coating the bottom half of the vase with Mod Podge (or spray adhesive – which worked better on our later attempts) and rolling it in iridescent glitter. We learned that finer glitter is better, but the glitter we used was an average sized cut, and it looks just fine, When the glitter had dried, a black satin ribbon was glued around it using hot glue, and we embellished with a craft store gem. The day of, we intend to light faerie lights inside of them, and top them with the same white floral arrangement that we used on the shorter yard sale find glasses. The vases were less than $3 each. My friend Joy, who has a wall hanging in her home of their family’s last name initial, suggested this unique guest book. 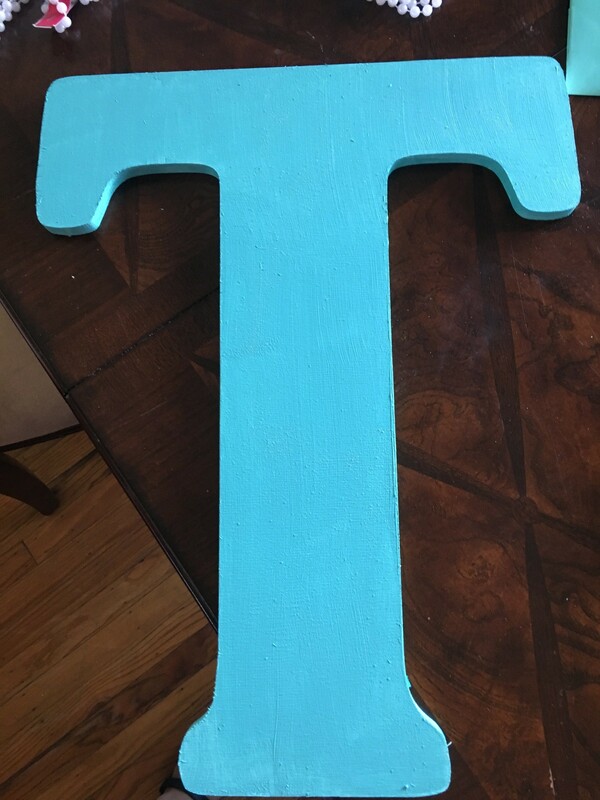 We painted a T in the who the hell knows if it’s Tiffany blue color. It will be displayed at the shower with a marker for guests to sign. Total cost for this little couponed gem? $8. Best part? 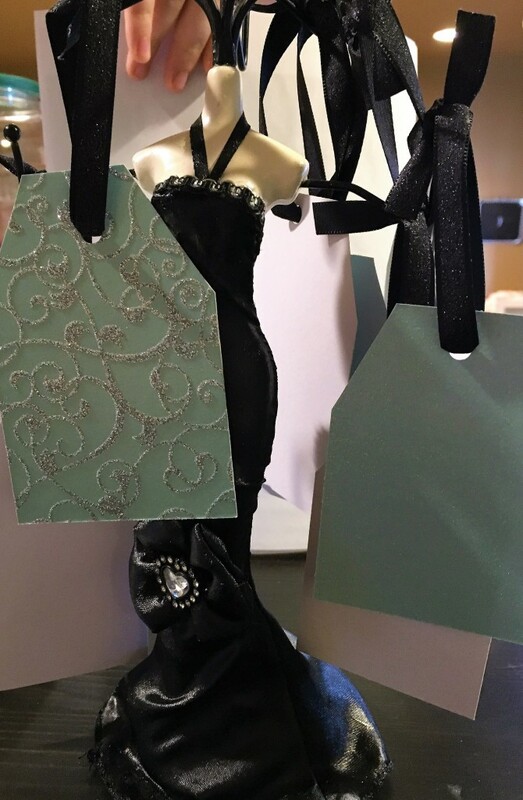 Even if some shade of Tiffany blue doesn’t feature in the couple’s ultimate decor, it goes with black, grey, brown, and most of the neutral palette, so they’ll be able to hang it somewhere in their home or apartment. 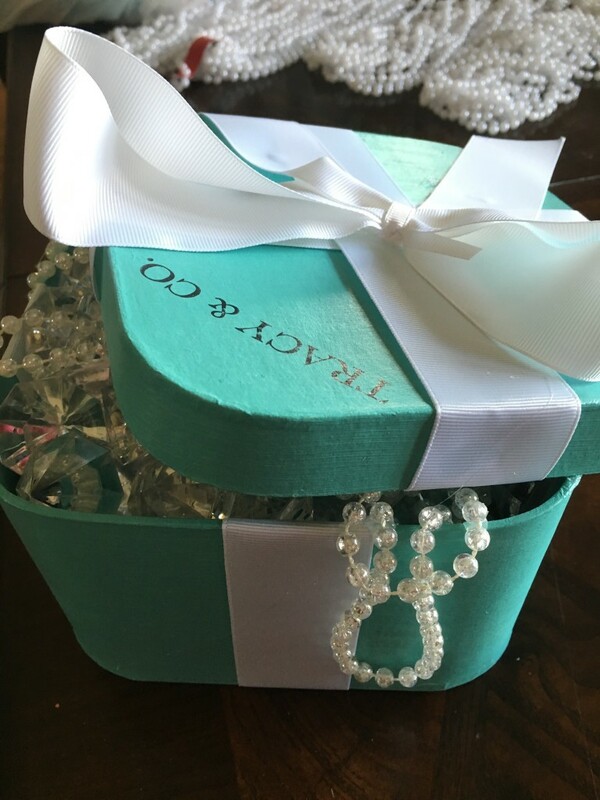 One of the bridesmaids found these adorable little Tiffany blue-like boxes at the craft store, and picked them up to use for favors. I already had vase sized martini glasses (don’t judge), and I snagged a $1 silver charger (it’s heavy plastic with a silver paint on top). Bulk white mardi gras beads act as fringe, and these will be used to put our favors on! 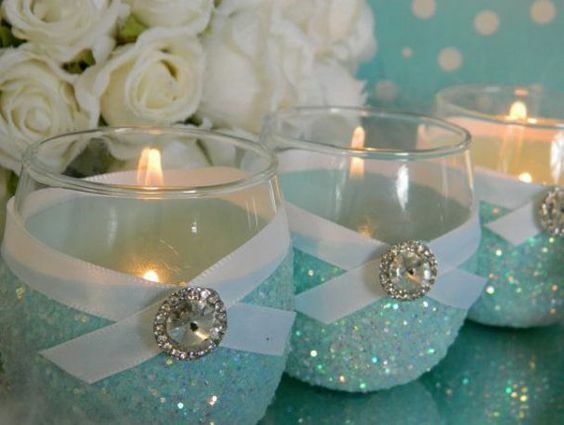 Each table will also have smaller votive holder to just add glow to the glittery, glitzy decor. 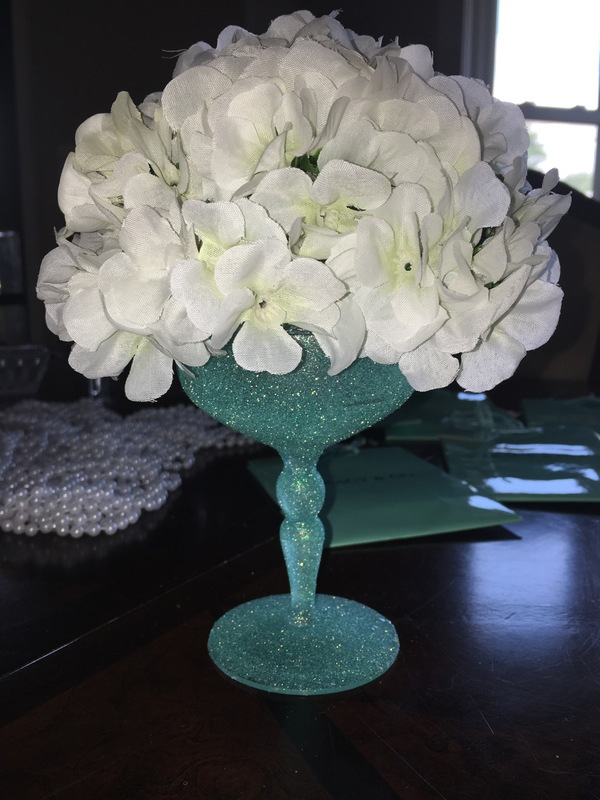 These aren’t the ones we made, but ours look exactly like these, and they will perfectly compliment the taller glittered vases. I couldn’t help but pick up these I give up already with this Tiffany blue bags! 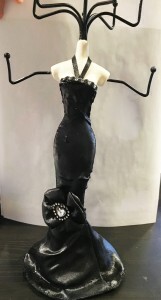 We will have them at the tables for guests to put their favors in – and maybe a few other surprises we have in store! Favor bags for the bride to be! 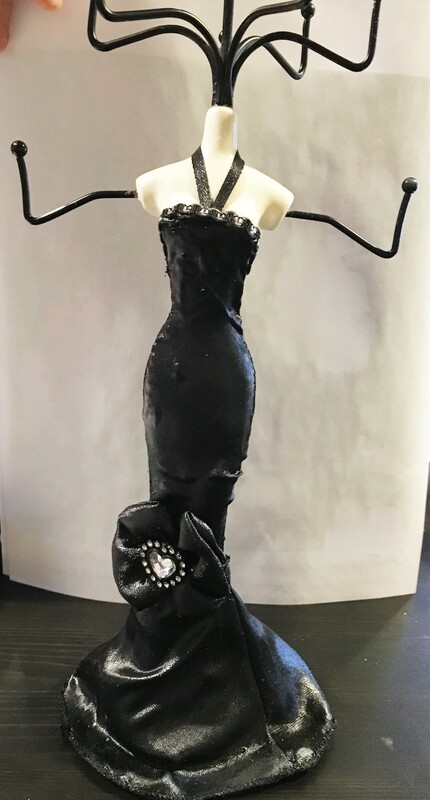 We picked up some fabric paint, and ours, fortunately, already had the jewel on it, and Joy worked her magic and made this as Audrey Hepburn as she could. These are not identical pieces, but the one on top is the same fabric the one on the bottom was sporting before Joy got her hands on this. We intend to use this to hang tags, which guests will write to attach to their gifts. We have opted for a display shower, so the gifts will be unwrapped, saving the environment and allowing the bride extra time with her guests. Overall, decor for this party is easy to create for very little money. With yard sale finds, craft store sales, and a friend who is excellent with coupons and rain checks, we have been able to put together some really pretty tablescapes that reflect more of the classic elegance of Audrey Hepburn in the Breakfast at Tiffany’s days and less of the Sweet 16 birthday party. Let’s hope the bride loves it! Pokemon Go requires pants, which for a child on summer break is the biggest obstacle to catching Pokemon. If you saw my earlier tweet, the Dad spent days trying to get signed up for Pokemon Go, amidst a crush of other Dads (and not dads) attempting to do the same. Finally, after getting set up, he called down our youngest to let her play on his phone. And there we discovered the problem with the Pokemon Go game. Walk around to places – no, really. As the Pokemon Trainer, your job is to hunt down the Pokemon in your area and catch them. You’ll find them pop up on the app, where you click on them to throw Pokeballs (is that a thing?) at them to “catch” them. 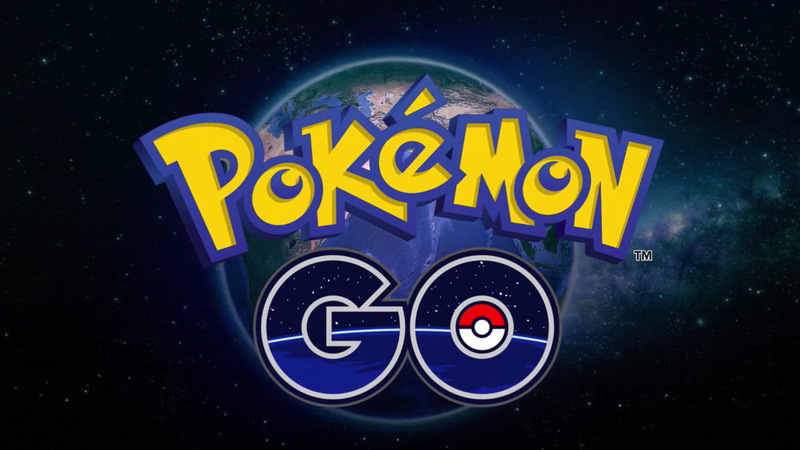 Hence, the reason PokemonGo requires pants – your neighbors and community in general will thank you. Then battle, collect, and have fun. I haven’t gotten to any of these stages yet, but you will find “gyms” in your area, where you can go and challenge other trainers to help gain experience and level your character up. But we all know how I feel about gyms, so I haven’t entered one as of now. As a not so techie type person, it’s so cool when you snag one as you are driving around town, then you see it appear in your car, where you have to catch it into the ball. 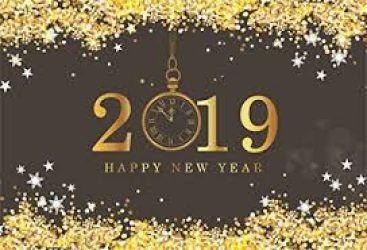 It’s even cooler to see one on your front lawn or at some of your favorite community landmarks. This simple concept of having your camera show the real world in front of you on the screen in which the Pokemon are also shown is so cool to me (as a mom, not a Pokemon guru). It is fun to see the kids out and about this summer. It moves them from in front of the TV screen or computer screen and gets them walking, running, and actually interacting with other trainers in public. Just remember to stay safe, don’t let young children go alone on this endeavor, and make sure you aren’t walking into dangereous situations in an effort to Catch ‘Em All.